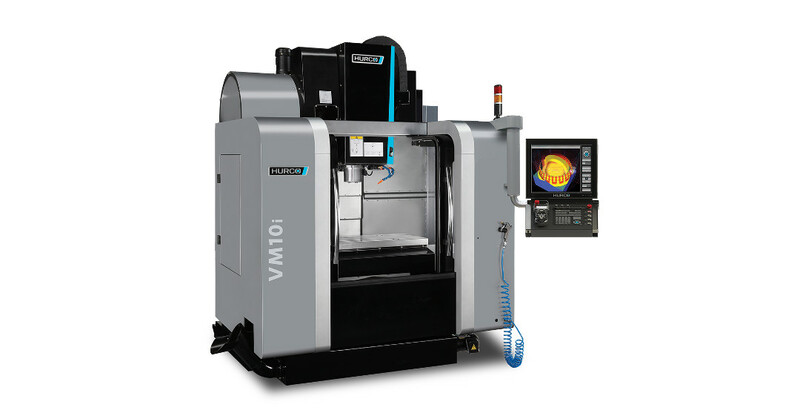 Verus Metrology Partners this week took delivery of its new Hurco VM10i CNC milling machine. 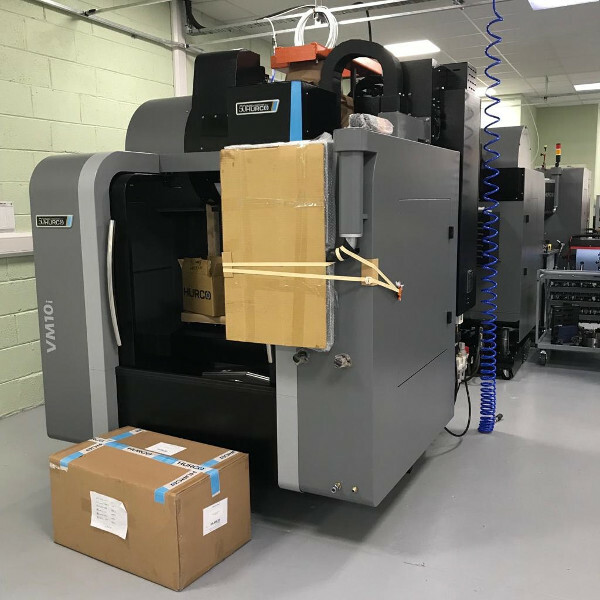 This latest investment brings the total number of Hurco CNC machining centres at Verus to five and increases production capacity to help meet the growing needs of Verus Metrology’s clients. Verus Metrology Partners is an Atlantic MedTech Cluster member.